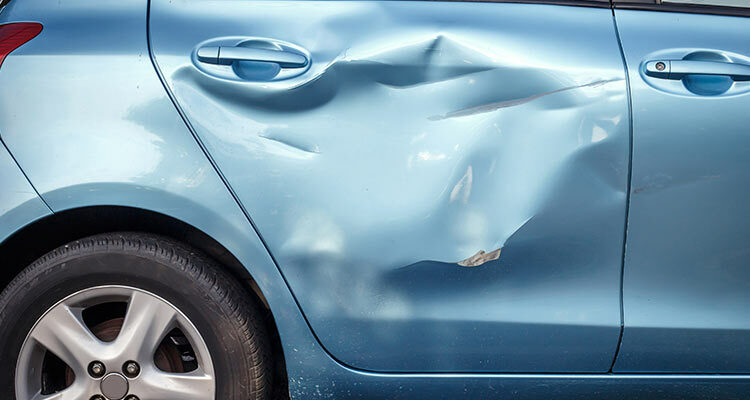 If your car has been in an accident or you have a dent in the car panel, you need a panel beating service. Dented, dinged, and beaten up cars don’t look good, so when it comes to repairs, what do you do? Talk to Low.Co Customs panel beating experts on the Gold Coast. If you love your car, but don’t love the damage come to Low.Co Customs expert panel beaters on the Gold Coast. We all have accidents, whether it’s a stray trolley, a car door opening on yours, or even worse a car crash, when the panels on your car are damaged not only does it not look great, it also affects the value of your car. Don’t let unsightly bumps and dents ruin your ride. Our professional, friendly, and skilled panel beaters are on hand to remove those dings and leave your car in pristine condition. We can remove scratches, dents, and more extreme panel damage with ease. Once the body work of your car has been beaten back into shape, our spray-painting service will ensure that no one will ever even know it happened. Our spray-painting services are second to none and leave a flawless finish, whether it’s a big area or small ding. Our colour matching service means that we can match any colour, so you get a beautiful finish. Classic cars are our passion, so when you need panel beaters that will restore your classic beauty to pristine condition you’ve come to the right place. Breathe life into your old classic, get rid of the dents and damage whilst retaining its old charm. When you have a scratch or dent on your car, why go to the expense of replacing the affected panels when our expert panel beaters can repair them for a fraction of the price? Panel beating is a cost-effective alternative to replacing the affected panels. At Low.Co Customs on the Gold Coast we pay attention to the finer details, so your car is returned to you in pristine condition. Whether you have a small scratch, or major panel damage, our panel beaters are equipped to assist you. Our panel beaters can accept insurance, private, and fleet auto body repair services. So, for all your panel beating, custom car modifications, car mechanic, car spray painting needs, and much more, talk to Lo.Co Customs on the Gold Coast, we’re here to assist you.